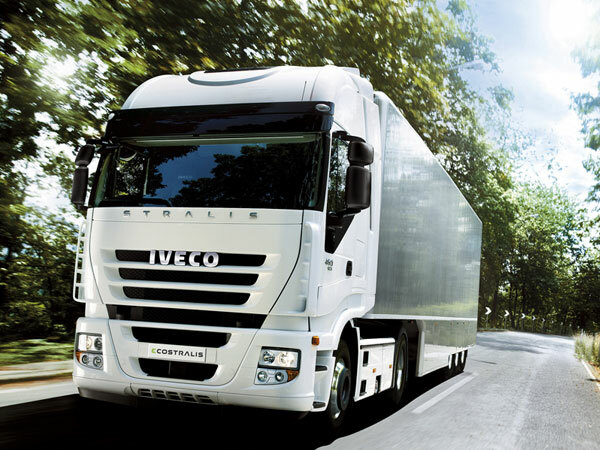 At McKinnon and Forbes we can offer you help to source a new vehicle at very competitive prices. Also offering you a fair deal for the part exchange of your old vehicle. As a family company we strive to give you the honesty in our dealings that can sometimes be missing in the buying and selling process. It is our aim to make sure we get you the best market price, with the hope of forming a successful relationship which would help you take up McKinnon & Forbes as your chosen provider for all your mechanical and bodyshop needs. 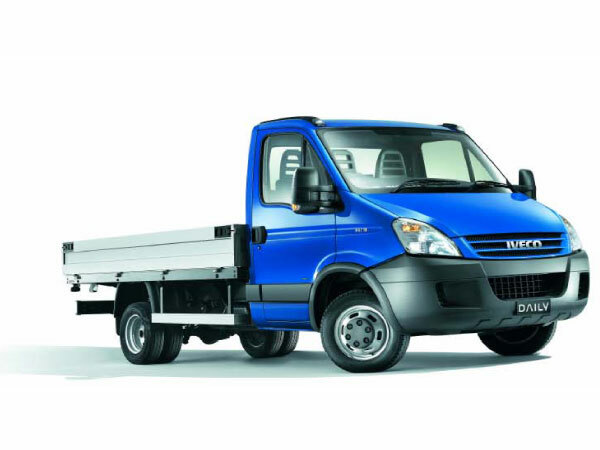 As a Iveco dealer we have a selection of new vehicles at Clark Street for you to see, we can also arrange for you to trail any of the Iveco range of demonstrators on request. 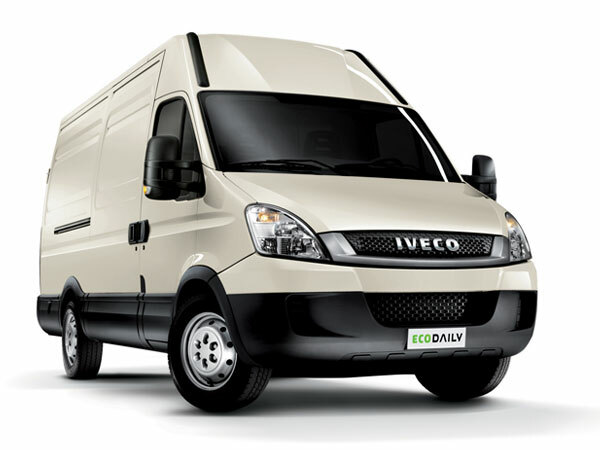 Robert McKinnon is your point of contact and will be delighted to help you purchase one of the amazing IVECO vehicles on offer, with an honest, hassle free process.